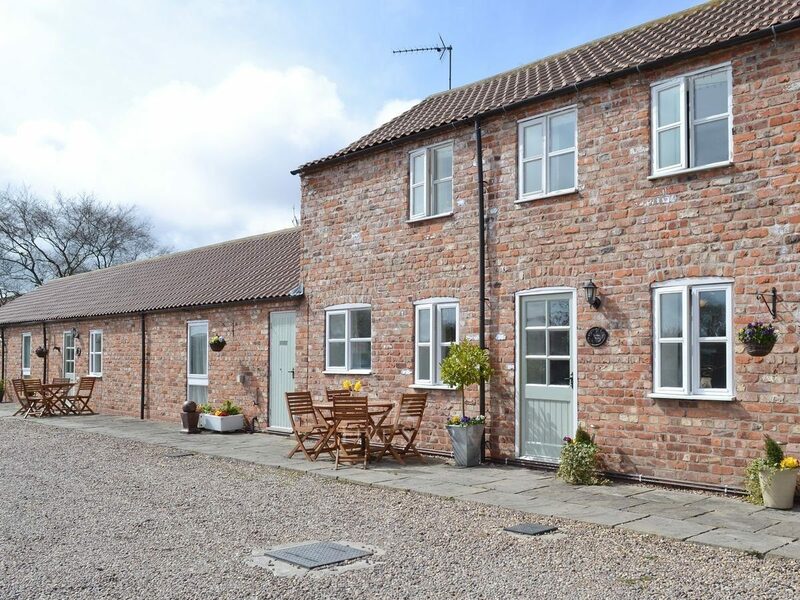 Over two hundred years old, these former farm buildings are steeped in history, and were once home to the German prisoners of war during World War ll,..
Bathroom: With shower over bath, and toilet.Gas central heating, gas, electricity, bed linen and towels included. Initial GB of Wi-Fi included, remainder at £12 per GB. Travel cot. Games room with pool table and exercise bike (shared). Sitting-out area with summer house, verandah and garden furniture. BBQ (shared). Private parking for 2 cars. No smoking. Please note: The verandah overlooks a wildlife pond. Thank you for sharing your stay experience at Rockville Farm - Copper House. We will publish it as soon as possible. 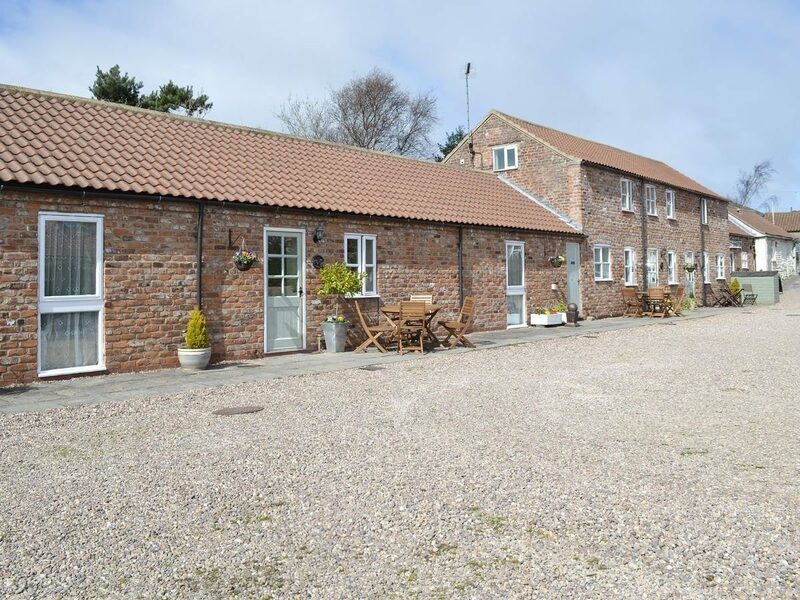 Quiet location, good dog walking facilities both from the cottage and short drives away. Warm and welcoming. Loved the welcoming gifts of eggs, cakes and milk, even a couple of dog treats for our labrador. 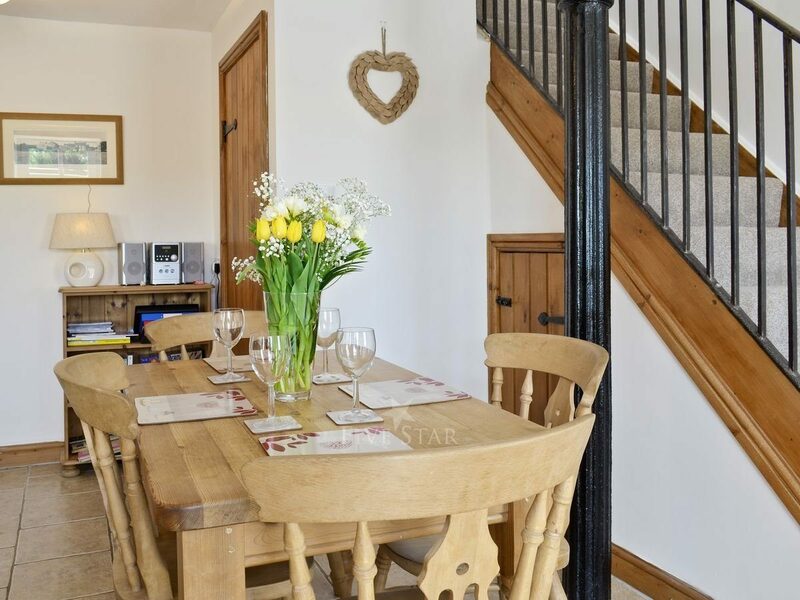 We thoroughly enjoyed our short stay in this beautiful well equipped spotlessly clean cottage. The proprietors go that extra mile to make you welcome.This is by far the best cottage we have ever stayed in. Well worth a return visit. The accommodation for the short break suited the visit. Yorkshire is a lovely part of the U.K.
Everything you would need on a holiday and in beautiful surroundings. 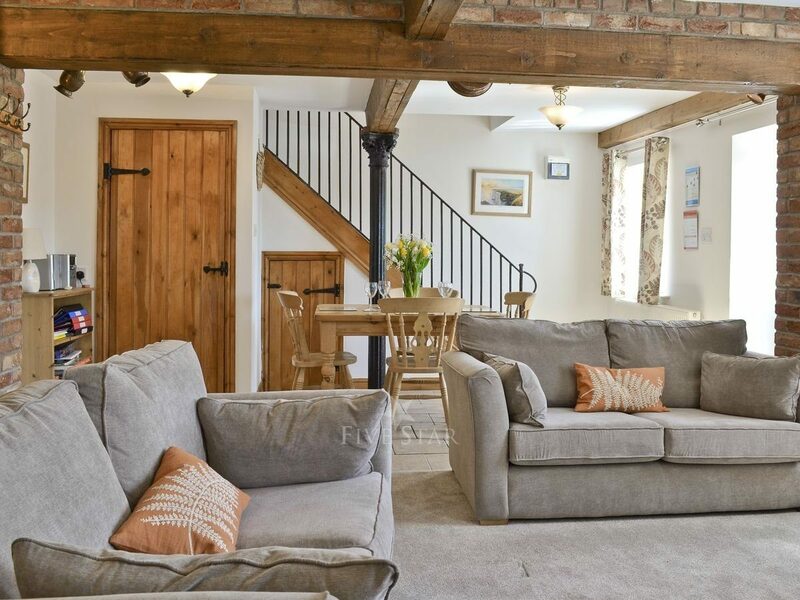 Wonderful cottage, the owners are very welcoming even down to leaving milk in the fridge for that first brew on arrival. Couldn’t fault anything about Copper House. 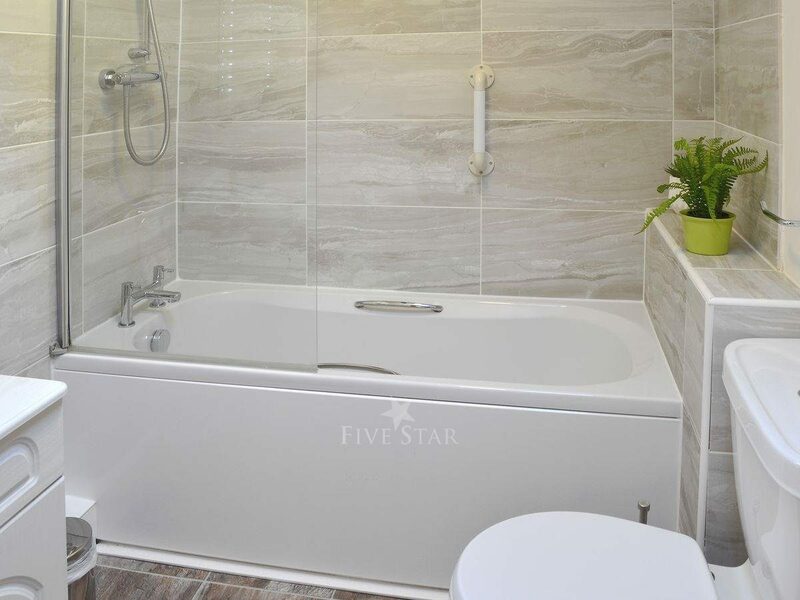 We all loved the property, its location was perfect for what we wanted and the owners were friendly and helpful the place was clean and welcoming I would recommend. The property was of a good standard and well-maintained. The owners were extremely helpful and friendly without being intrusive and we found it an excellent base from which to explore a beautiful part of the country. 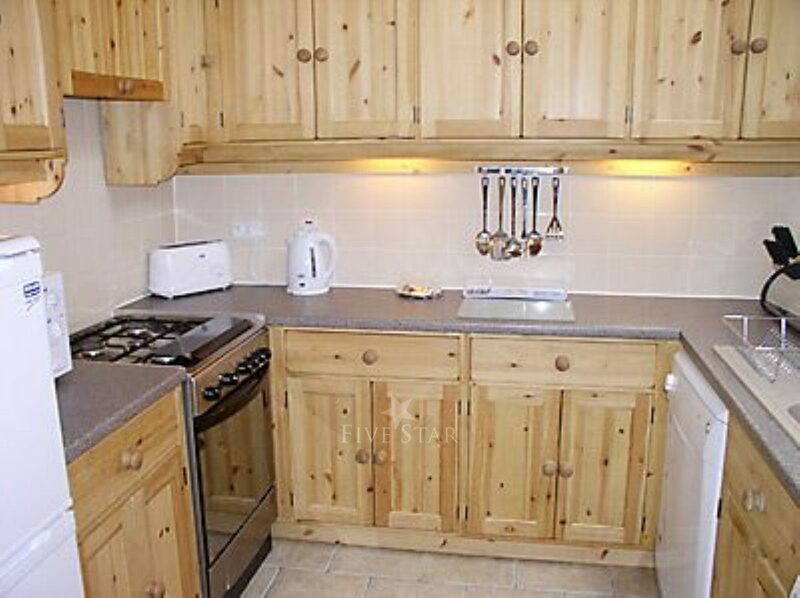 Location, standard, welcome by owners all excellent. 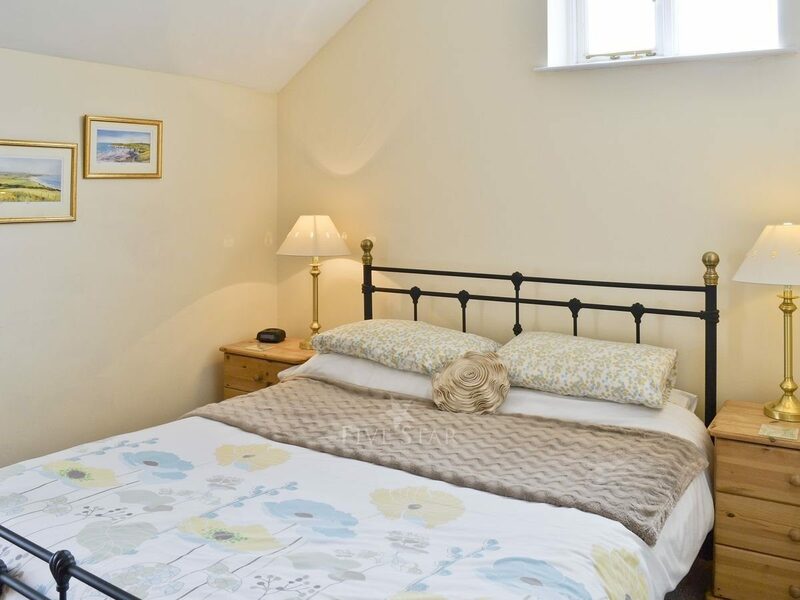 Excellent home from home accommodation with a warm and friendly welcome. 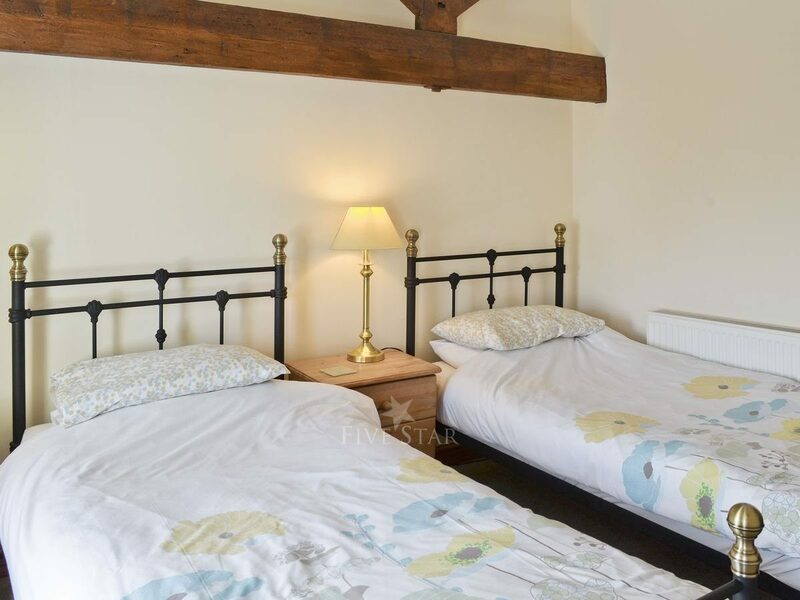 Comfy, cosy family friendly accommodation. Very clean and nice village location. The property was ideally situated with excellent parking facilities. The house was warm, clean and very well furnished. Extras such as washing powder, eggs, milk and cake were unexpected and very much appreciated! 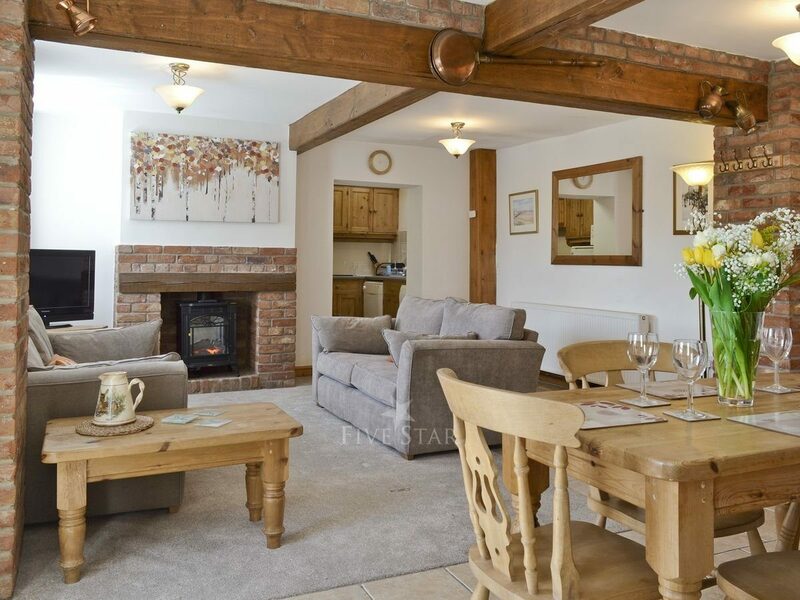 We would highly recommend this property to any family. The cottage was well presented and well-equipped. Owners were friendly and nice little touches (e.g. milk, eggs, cake and kitchen detergents) were appreciated. Excellent property, would definitely return in the future. This was an excellent cottage. Very comfortable and importantly when cold outside, it was warm. The owners were very welcoming and helpful. I would certainly recommend this as a place to stay at any time of the year. The owners were really helpful and friendly. The accommodation was perfect with attention to every detail. They had thought of everything, even down to leaving a few dog biscuits for my dog. Accommodation was excellent and the little welcome gifts were lovely. The house was beautiful, well presented and we were met with a warm reception. 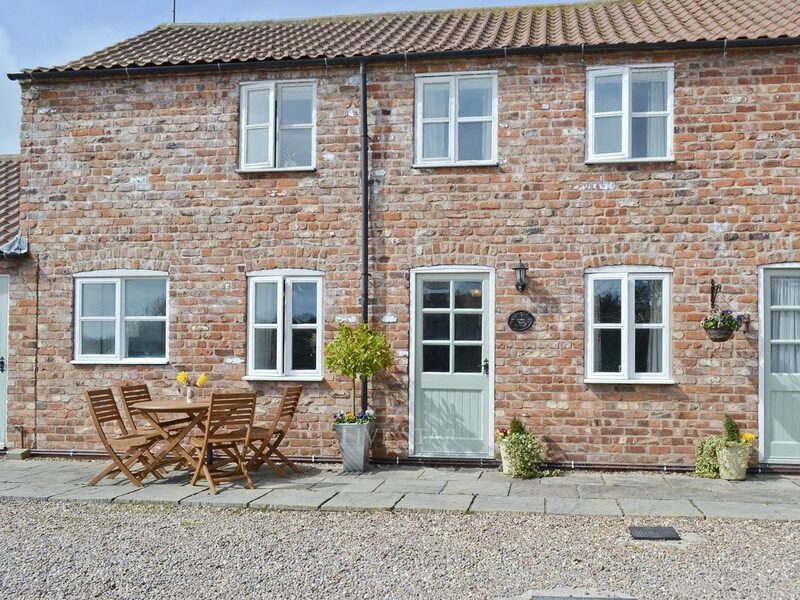 An excellent holiday in a superb cottage. The owners were very welcoming and helpful. We had a great time!